With the rise in population is booming in Berlin and the demand for housing is rising accordingly. Especially centrally located homes in particular are among the city’s most popular. 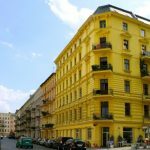 Purchasing of apartments in Berlin is highly suitable as a means of securing high returns and as provision for old age obtaining long term income. Tax advantages for purchasers who let out their property and who use a mortgage loan to preserve their own capital. German legislation is very liberal towards foreigners. Citizens of other countries can purchase both residential and commercial properties without any restrictions, including architectural monuments. With a population of approximately 3.5 million people. 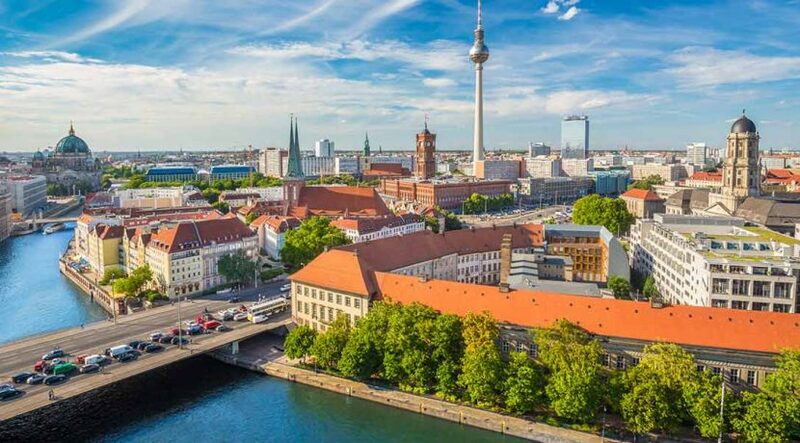 Berlin is a home to world renowned universities, orchestras, museums, entertainment venues and is host to many sporting events.The city offers opportunities in areas such as media, culture, development, science and industry. Over the last decade Berlin has seen the emergence of a cosmopolitan entrepreneurial scene. If you like people, good cofee and new trends, you’ll deinitely get your money’s worth in Kreuzberg: This multicultural district is internationally renowned for its lively markets with a regional and organic focus, its relaxed cafés, outstanding cocktail bars, amazing clubs, hip boutiques and all kinds of family leisure options. 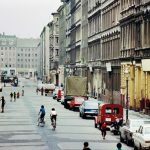 Kreuzberg’s nooks and crannies have long provided space and openness for new lifestyles – characterized by neighborly coexistence, and ecological, social and economic sustainability. city park providing quiet, restful places and lots of open spaces. Rounding things of is Tempelhofer Feld, a vast area with lots of space for sport and recreation. How do you prefer to relax?